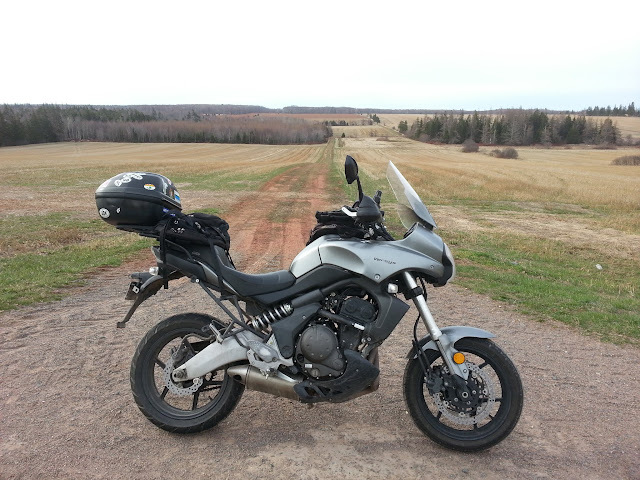 Ride Reports and Other Drivel: 2016 The Versys turns 50! 2016 The Versys turns 50! I didn't stop and sing it happy birthday or give it a cake. In fact, I was a bit rough on it today, putting the engine through it's paces and making it work to hurtle me towards college where I was late for a meeting with a friend for study group. 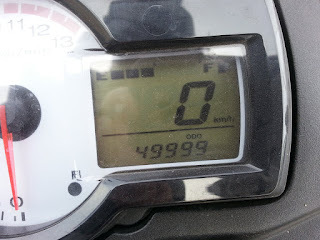 All in all it was a great ride, and the bike now has over 50,000 on the clock! Happy birthday or is it Happy halfway?